Posted on 29th March 2018	under News. 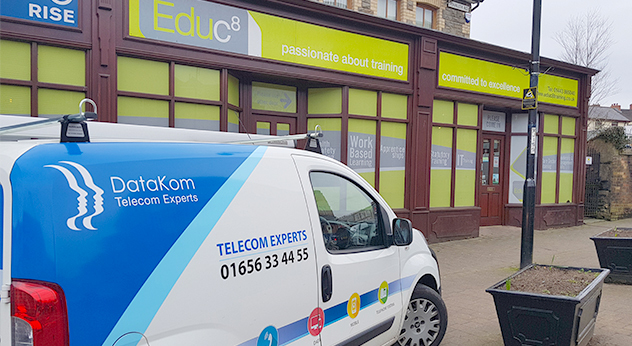 DataKom is pleased to welcome new customer, Educ8 following a cloud-based phone system installation across three sites. The company has two offices located in Ystrad Mynach, Caerphilly with a further site in Port Talbot, South Wales. Educ8 is a provider of training and development programmes to a diverse range of local businesses. 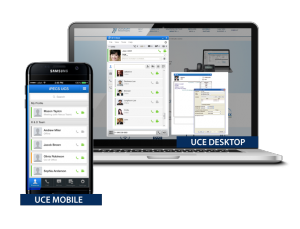 A cloud phone system presents a variety of phone management features which will assist with all departments of the business, including the UCE application. This tool integrates with the phone system and allows users on the road to stay connected to the office. Efficiency will be increased with unified communications, the concept all telecom products working together. 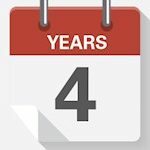 Additionally, DataKom provided a leased line installation – a dedicated broadband connection reserved for the use of one premise, meaning no competing for bandwidth. Educ8 support organisations to grow and develop highly-skilled employees with training programmes such as apprenticeships and management courses. For more information, visit their website here.